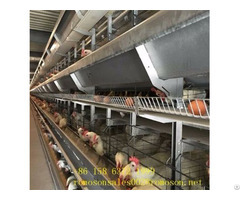 Most farmers did not develop an effective poultry farming business plan that can be implemented during a poultry so that the work unfinished, shandong tobetter in poultry houses has many years experience in the construction site, the following brief you on the poultry farming business plan, farmers who want to help. 1.Chicken farms location away from residential areas, livestock production sites and related facilities, markets, roads ; farms use facilities should be reasonable terrain, weather conditions, wind direction and separated by spaces. 2.A reasonable division of functional units in accordance with the needs of various production processes, rational division of functional areas. 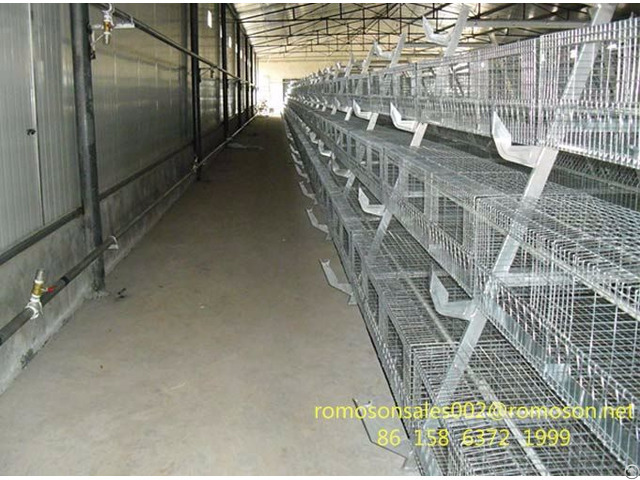 To facilitate the people, chickens, equipment, transportation, and even the air to strict biosecurity controls . 3.Premises should be noted that the relative tightness, easy to control the environment . 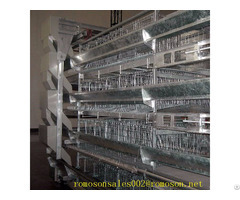 Mainly for temperature, humidity, ventilation, air flow and direction, light and other climatic factors . 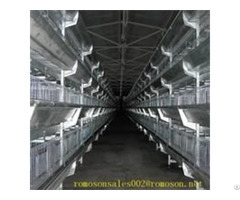 Easy to clean and disinfect, can flock to provide a safe and comfortable living environment . Buildings should be able to prevent birds, rodents, insects . 4.The surrounding environment in order to minimize and kill the pathogen around the house as the goal, easy to carry out regular cleaning and disinfection, protection of good sanitation .